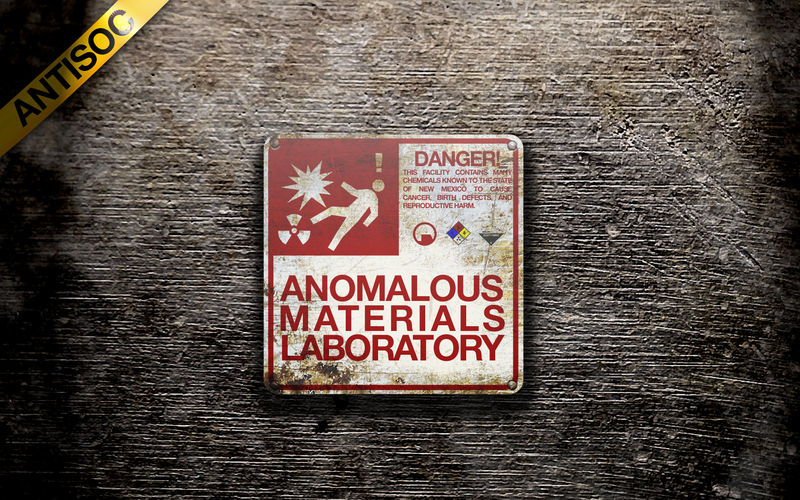 It’s a little early, but everything is good to go on the new album Anomalous Materials Laboratory, and I will be working long hours of overtime today, so I won’t really have much of a chance to update the website tonight. You can now head over to the AML download page. Let me know what you think about it. I welcome any well thought out feedback, reviews, or testimonials. It is available in the giant 134MB zip file (which contains the album art as well), or individual tracks. Make sure to download the wallpaper as well.